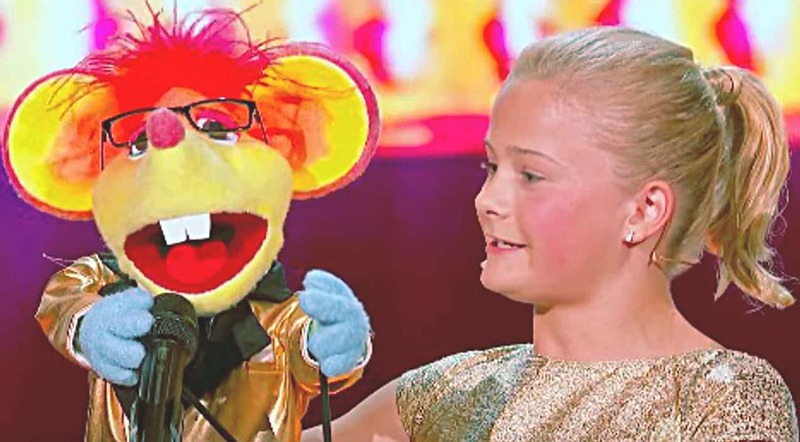 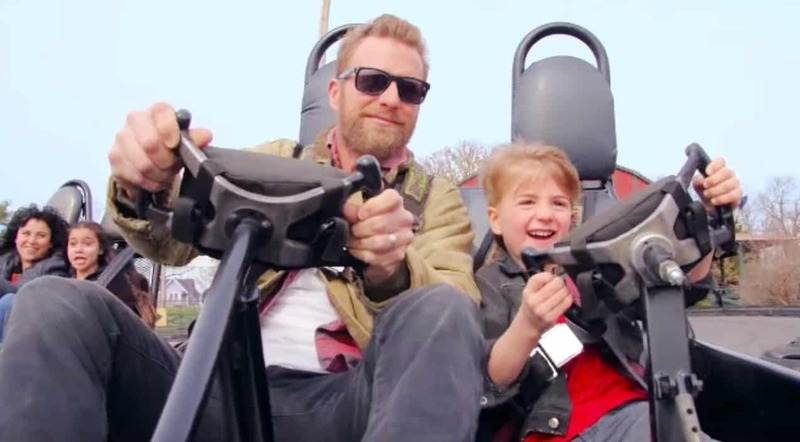 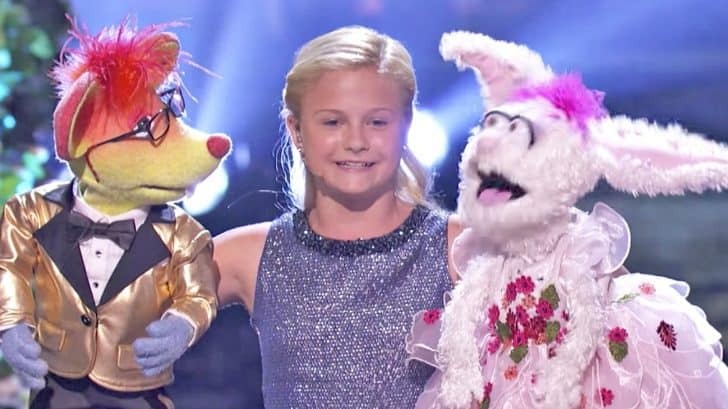 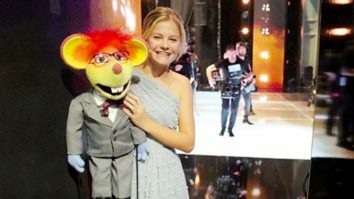 Are You Upset Darci Lynne Was Eliminated On New ‘AGT’ Show? 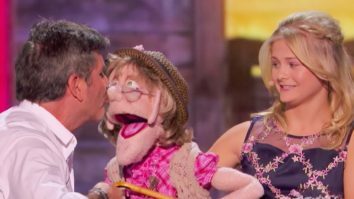 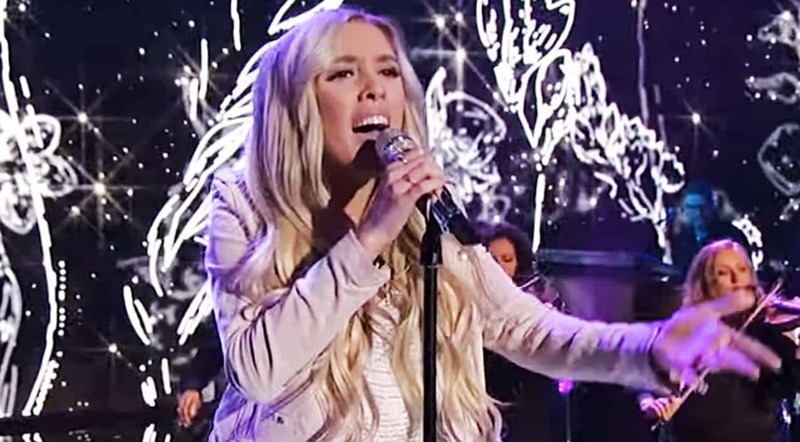 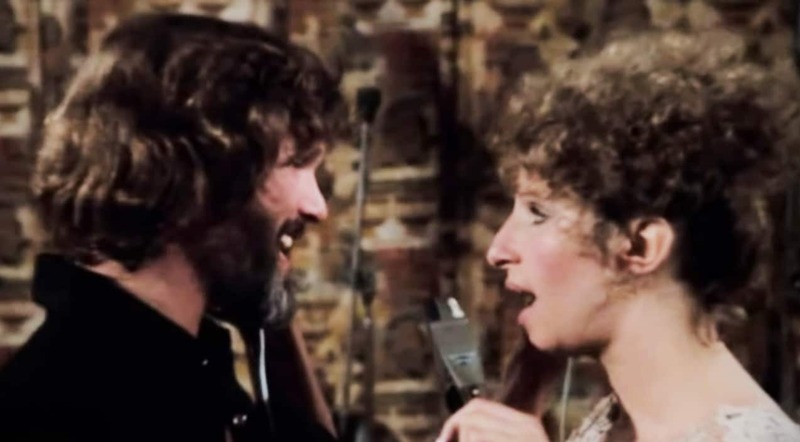 Here’s Exciting News…. 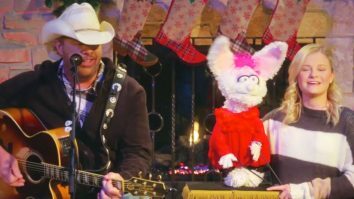 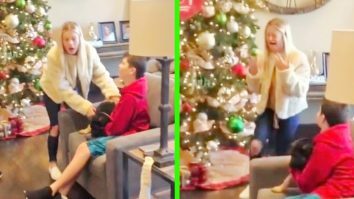 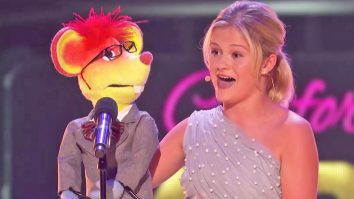 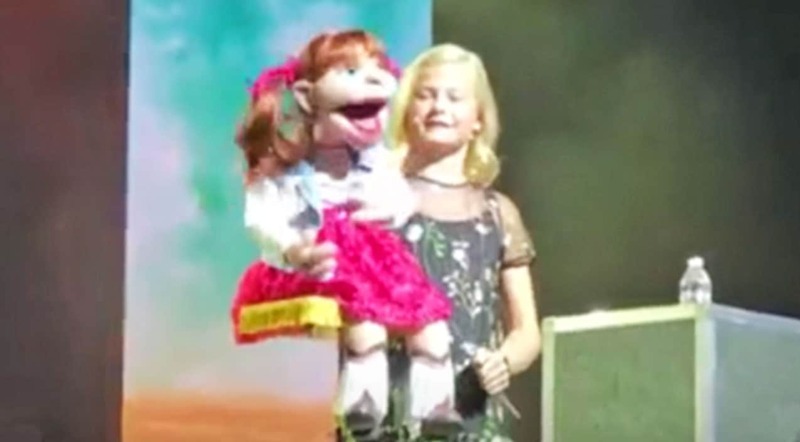 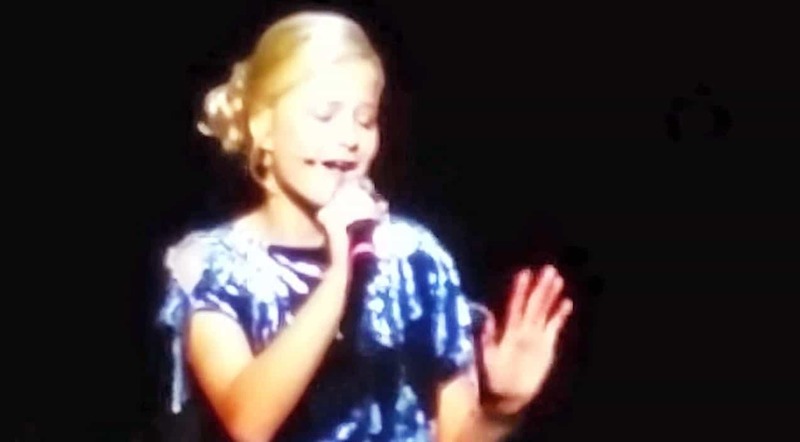 Darci Lynne’s Puppet Adorably Sings ‘O Easter Egg’…During A Pentatonix Christmas Concert?